If this year’s extended winter weather has left you itching to get outside, now is the time to do it. April 20 through 28 is National Park Week, and memorials, museums and parks throughout the D.C. area are celebrating with family-friendly events and programming. This article has been updated to reflect the 2019 schedule. WASHINGTON — If this year’s extended winter weather has left you itching to get outside, now is the time to do it. April 20 through 28 is National Park Week, and memorials, museums and parks throughout the D.C. area are celebrating with family-friendly events and programming. The annual celebration kicks off with a “fee free day” on April 20. 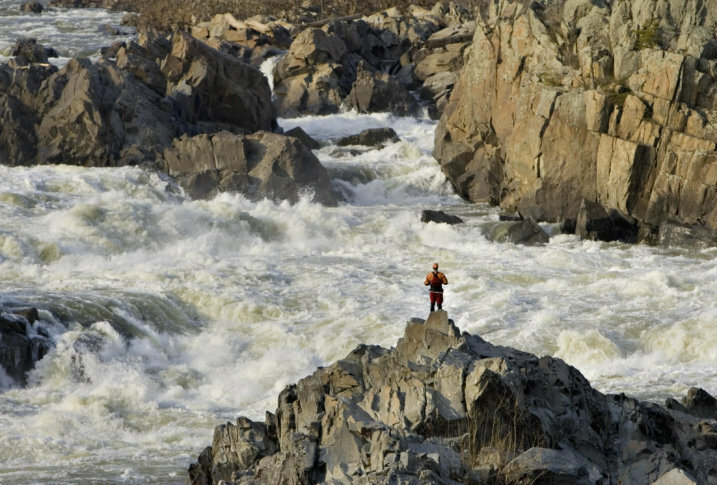 National Park Service spokesperson Jenny Anzelmo-Sarles said this is an excellent opportunity to explore nearby parks that traditionally charge a fee, including the 800-acre Great Falls Park, just outside the nation’s capital. April 20 is also Junior Ranger Day at parks throughout the country, “so it’s a great day to bring the kids out for kid-friendly programs,” Anzelmo-Sarles said. On April 21, military members and veterans will be recognized; April 22 coincides with Earth Day.